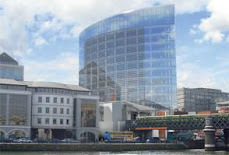 Treasury Holdings, David Arnold and Derek Quinlan have applied to develop just under 30,000 square metres of new offices at their Central Park development on the Leopardstown Road, Dublin 18. Using a vehicle called the Clyde Road Partnership, they have sought permission to develop two buildings of 11 storeys over three basement levels. The first block would be 16,100 square metres and the second 13,707 square metres. If they are granted permission, they are likely to try to attract a financial institution looking to relocate some or all of its staff away from the city centre. Rents in Central Park are more than 50 per cent less than rents being achieved for prime space in the city centre at present. 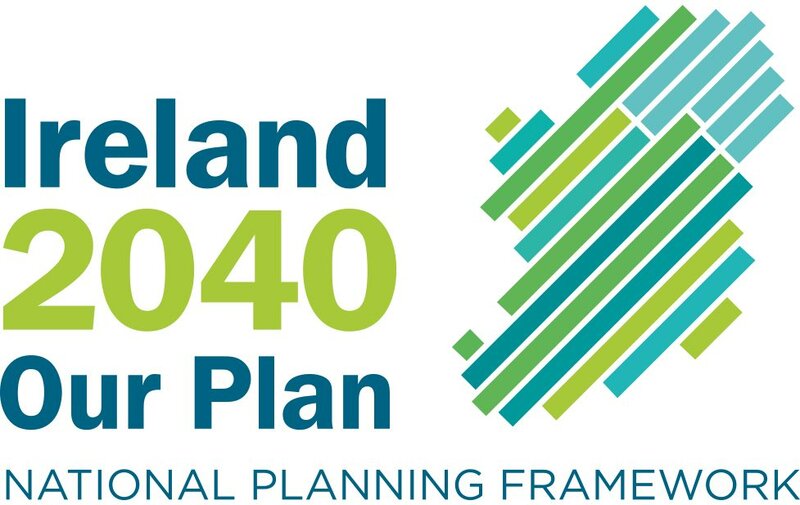 Urban Initiatives is currently preparing an urban framework plan for Central Park along with South County Business Park and Sandyford industrial estate on behalf of Dun Laoghaire Rathdown County Council. That could result in higher building heights as well as the site being zoned for more mixed-use development.